For four decades, Pancake House has been serving tried and tested recipes which has captured our taste buds and keep us wanting more. Though Pancake House is well known for the homey goodness of its classic pancake, generations have also come to enjoy its other great classic comfort food. 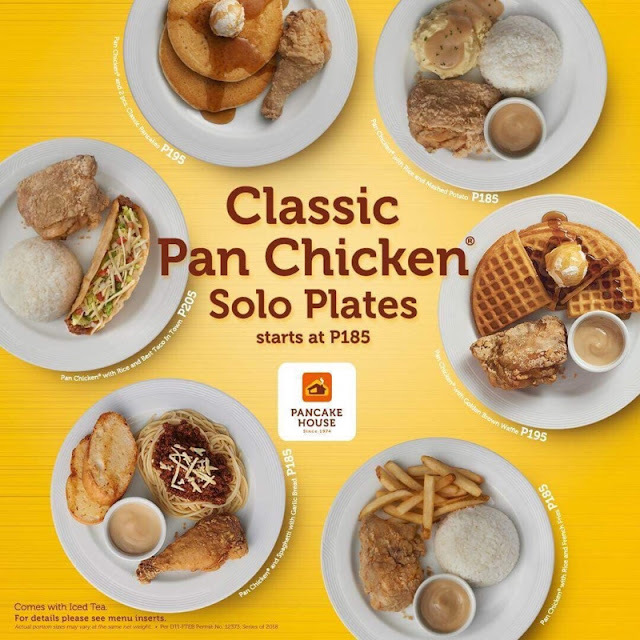 Pancake House highly recognizes our whopping appetite for chicken, thus, bringing in Classic Pan Chicken Solo Plates now made more affordable. 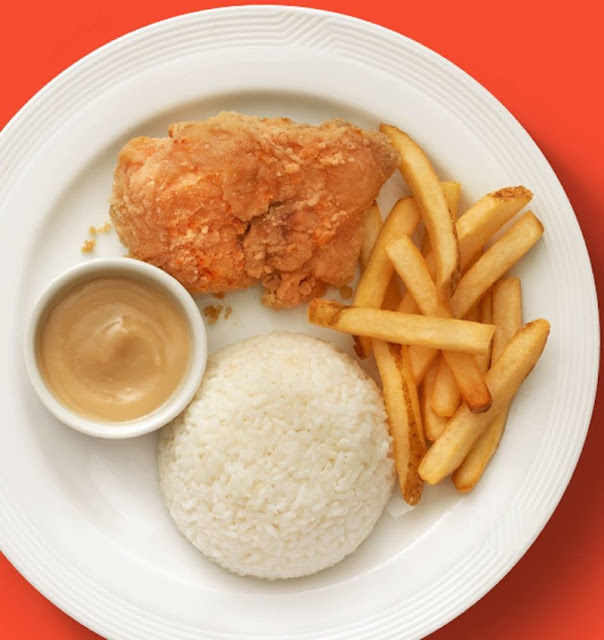 It aspires to put on the table only the best, evident in every bite of Classic Pan Chicken. The homemade gravy brings extra kick to its already juicy flavor. Pancake House’ very own tender and crispy classic chicken goes well with everything. 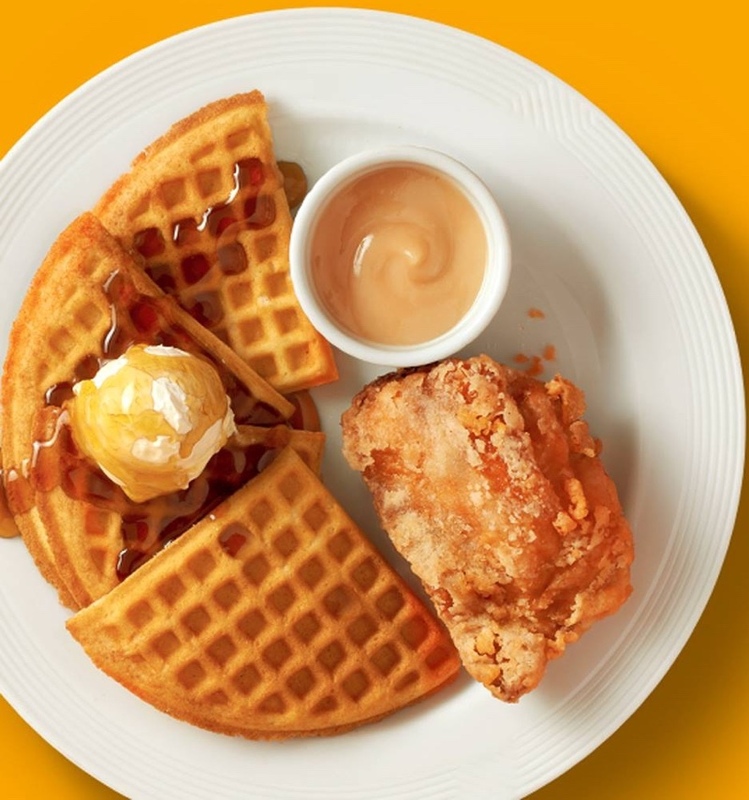 It perfectly blends with the other signature dishes of Pancake House. 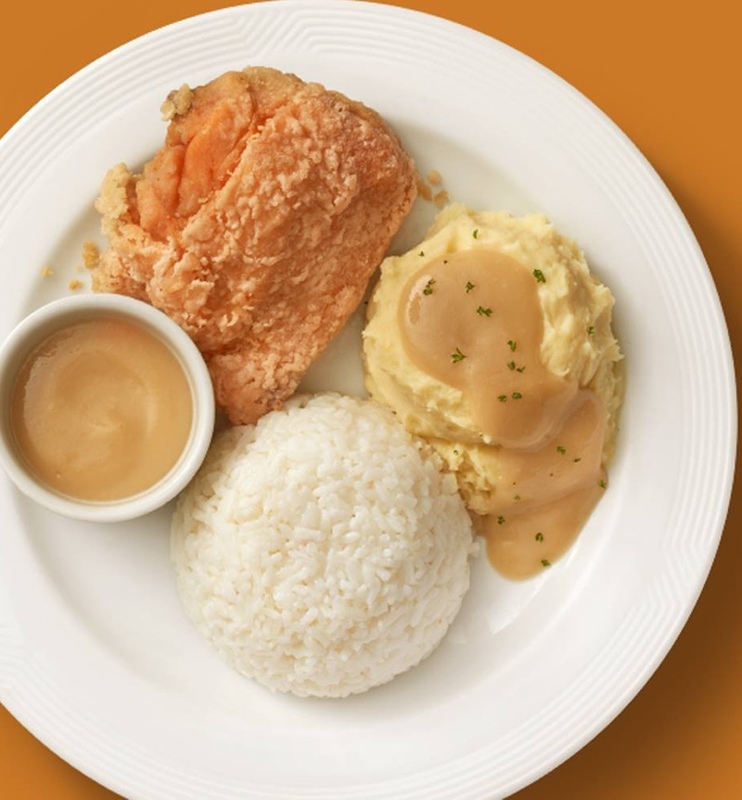 Satisfy your cravings whether in the morning, at lunch, dinner or anytime in between with one of Pancake House's classic Pan Chicken 6 delectable pairings starting at P185.00. You'll fall in love with all these hearty meals. 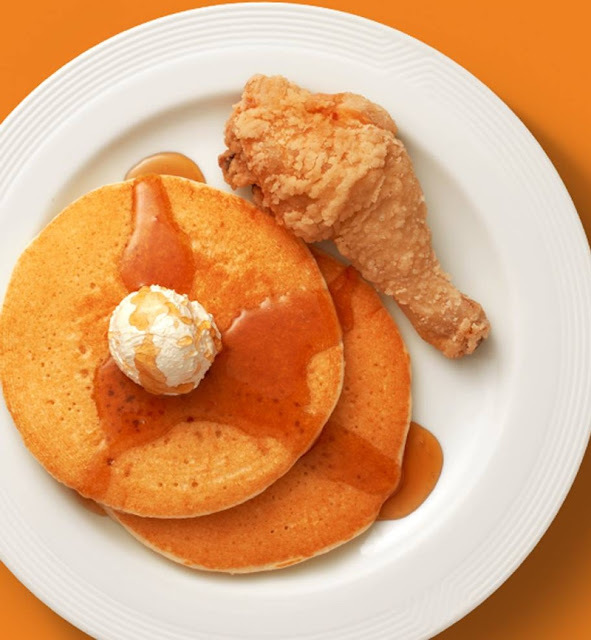 "I love the sweet and savory combination"
Visit any Pancake House stores today and bite in to the goodness of the classics! Available until August 31 only so hurry and try it now! 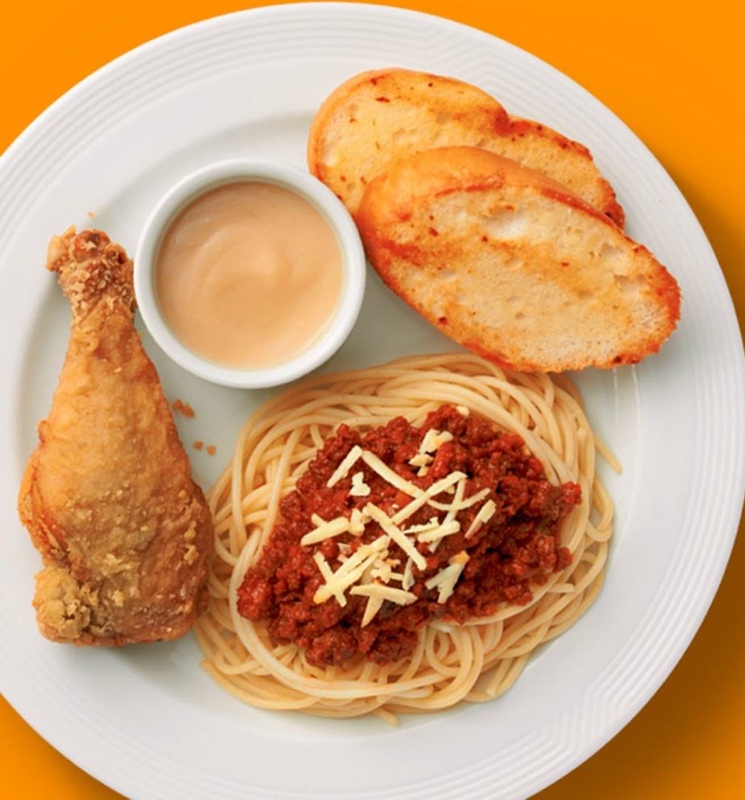 Visit https://www.pancakehouse.com.ph/ to learn more about the latest delectable dishes from Pancake House. Naalala ko to nuon college days waffle at spag nila talaga the best.